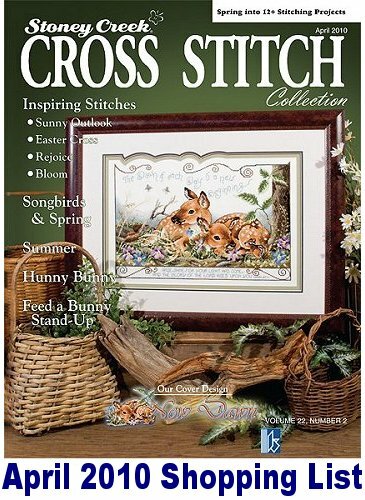 A complete shopping list of the cross stitch fabric, specialty threads, embellishments and other items needed to stitch each design in each issue of the Stoney Creek Cross Stitch Collection magazine. 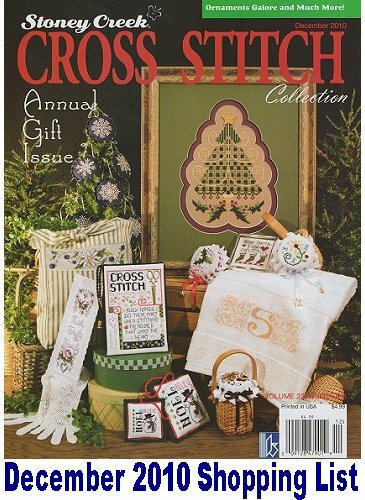 Click on the issue you will be stitching from and select the design you wish to stitch. 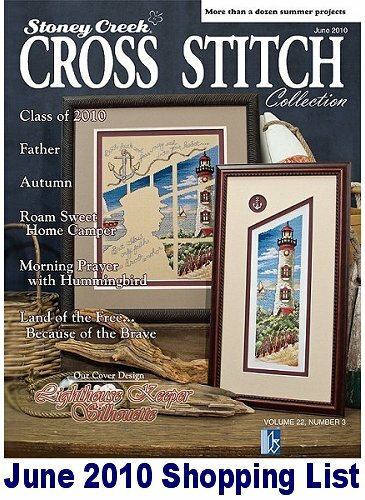 All of the related products for that cross stitch design will be listed for easy adding to your shopping cart. Check the pattern if more than one of an item is needed and watch for duplications if you will be stitching multiple patterns.